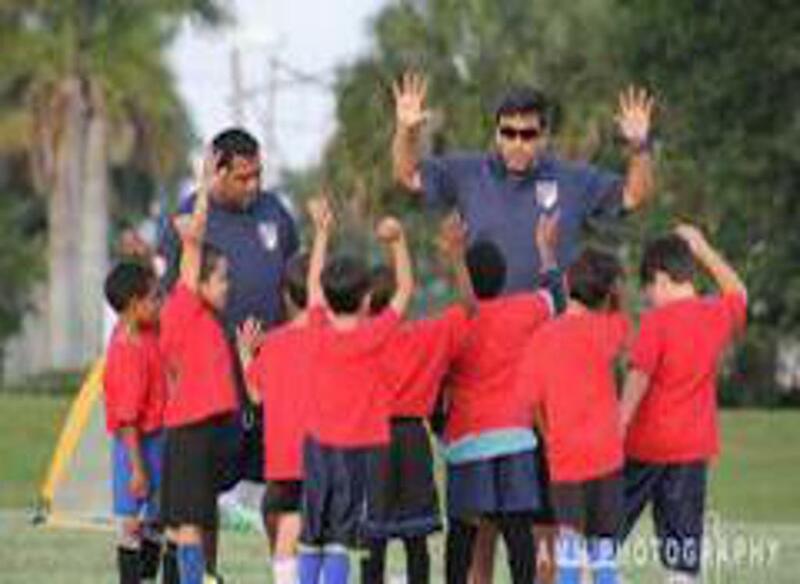 CONTACT US South Florida F.C. These fine organizations make what we do possible. Please show your support to these amazing sponsors and thank them for their commitment to our community and organization. Our official health & wellness service sponsor! ©2019 South Florida F.C. / SportsEngine. All Rights Reserved.